Welcome to the August edition of the StoryToys newsletter. This month we’d like to share some great news for Android users. 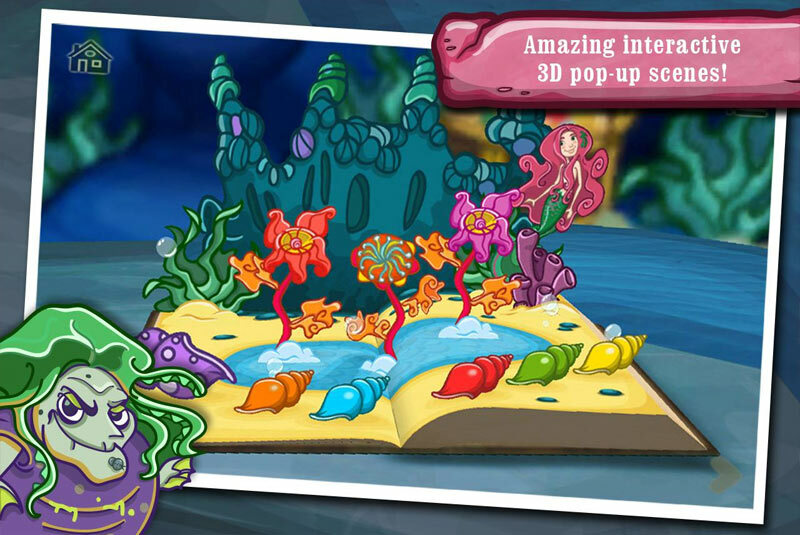 As of Thursday August 1st, The Little Mermaid will be FREE on Google Play. For the first time Android users can experience the magic of StoryToys for free! In this adaptation of the Hans Christian Andersen classic readers can join The Little Mermaid in her adventures as she embarks on a wonderful fantasy adventure. With mermaid tunes to play, a ball to prepare for, magic potions to make and even a disco to dance at, we hope that little readers will be kept entertained and engaged. If you have any thoughts, feedback or questions, or if you’d just like to say hello, we’d love to hear from you. You can contact us by emailing info@storytoys.com, posting on our Facebook page or tweeting us @StoryToys. Thanks for your ongoing support of StoryToys, we really appreciate it!